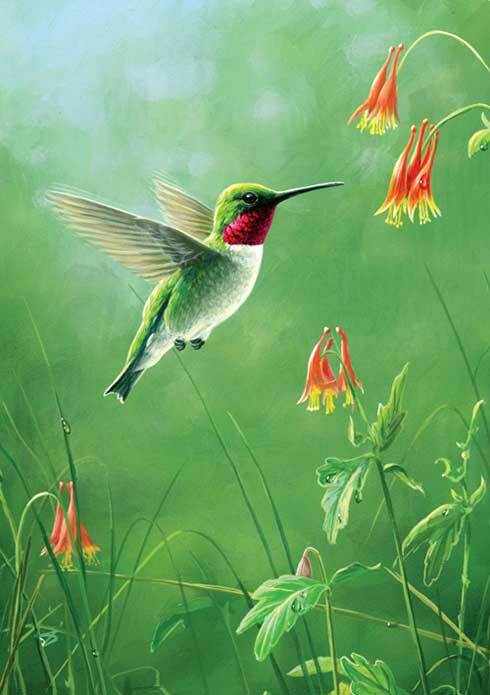 Hummingbird Greeting Cards. The #1 Eco-friendly Cards. "SUMMER JEWELS" Edition Blank Greeting Cards. 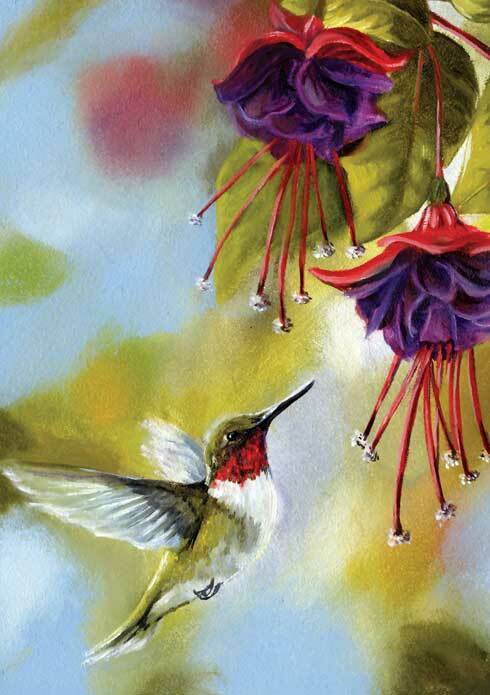 "RUBY & FUCHSIA" Edition Blank Greeting Cards. 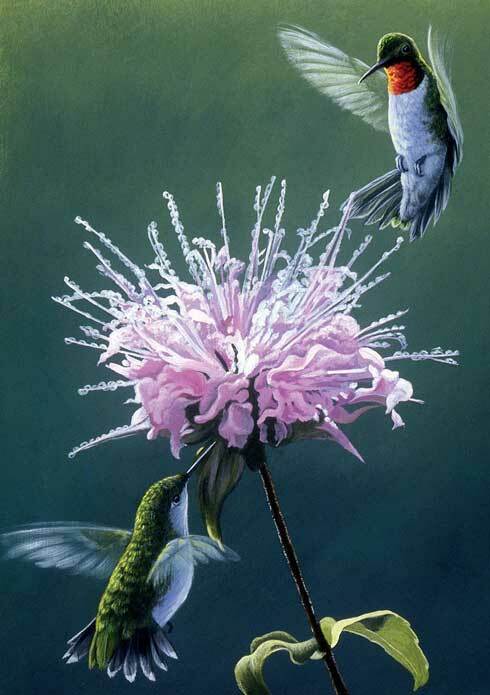 "HUMMINGBIRD TREAT" Edition Blank Greeting Cards.